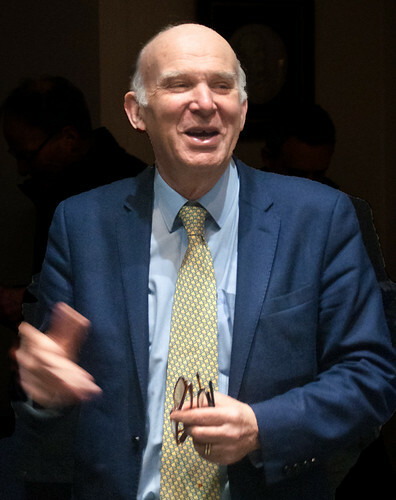 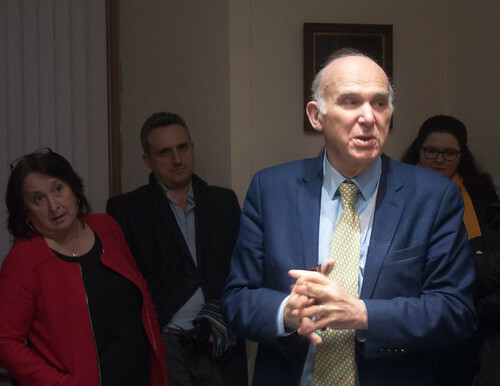 Sir Vince Cable, MP. 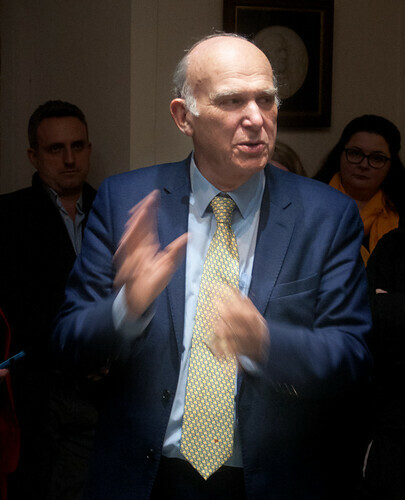 Edinburgh, February 2018. 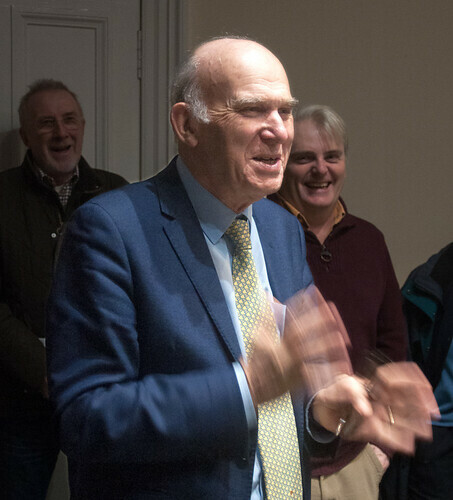 This entry was posted in Events and tagged LibDem, Liberal Democrat, politicians, portraits on February 27, 2018 by patrickhadfield.